Learn how businesses can adopt AI into the workforce to transform customer service and how AI will usher in a new era of predictive and proactive support. 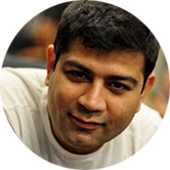 Puneet Mehta is Founder / CEO of msg.ai, a VC-backed Artificial Intelligence company. msg.ai helps companies like WestJet, Target, Nestle and others automate high-quality resolutions to customer support issues across email, Web / mobile chat and messaging. msg.ai helps companies adopt AI into their workforce, working in tandem with human agents to provide superior support that meets customers increasingly high standards for quick, personal and accurate support. .
Puneet is a former Wall Street algorithmic trading technology executive where he built predictive algorithmic platforms to power large-scale trading systems. These situation-aware automated trading platforms were amongst the first AI virtual assistants in any industry, providing traders with the most relevant insights, trends and analytics from an enormous amount of unstructured real-time data. 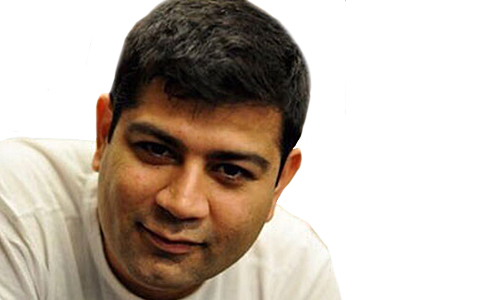 Advertising Age named Puneet to the Creativity 50 list. Business Insider magazine named Puneet to “The Silicon Alley 100: New York’s Coolest Tech People” and “35 Up-And-Coming Entrepreneurs You Need To Meet.” He was also featured in The Wall Street Journal’s startup documentary series.